SeaWorld and the other Orlando parks do not have their own collection of branded, on-site resort hotels, but they have the next best thing. Within a short distance of the parks you will find a number of world-class, luxury resort hotel properties that offer a sort of do-it-yourself option for vacationers who want to combine their theme park fun with a bit of upscale pampering and fine dining when the parks close. None of the resorts reviewed here offers quite the stroll-to-the-parks convenience of those offered by Universal Orlando (although the Renaissance comes close). You will most likely have to drive from your resort to the park of your choice, but the same is true for many of the hotels at nearby Disney World. And many of these resorts offer shuttle service. In short, I doubt you will feel overly inconvenienced when staying at one of these hotels. Several of them are home to some of Orlando’s finest restaurants, while others offer spacious villa apartments of up to three bedrooms where a large family can spread out and prepare at least some of their meals in their home away from home. All of them offer splendid amenities for pampering and relaxation, including in some cases a golf course right on property. Those who have enjoyed staying at the fine resorts at Disney or Universal Orlando will, I believe, feel right at home when staying at one of these properties. In this chapter, I cover these Orlando resorts along with some more moderate options for those on a budget. 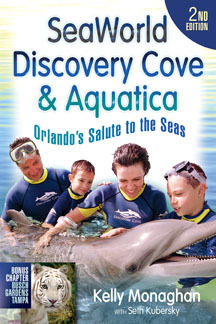 First I will discuss four high-end resort properties that I sampled in depth while writing this book, listed in order of their proximity to SeaWorld. Next I will discuss a number of properties in the Marriott family of resorts and hotels, ranging from the very upscale to the more moderate, that have formed a special relationship with SeaWorld. 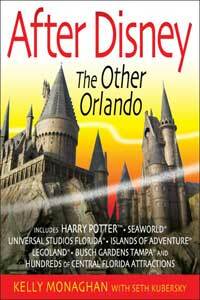 Finally, I will briefly touch on other options close to the Orlando parks. For each property reviewed, I provide the approximate driving distance to SeaWorld’s vehicle entrance on Central Florida Parkway or walking time to the SeaWorld front gate. 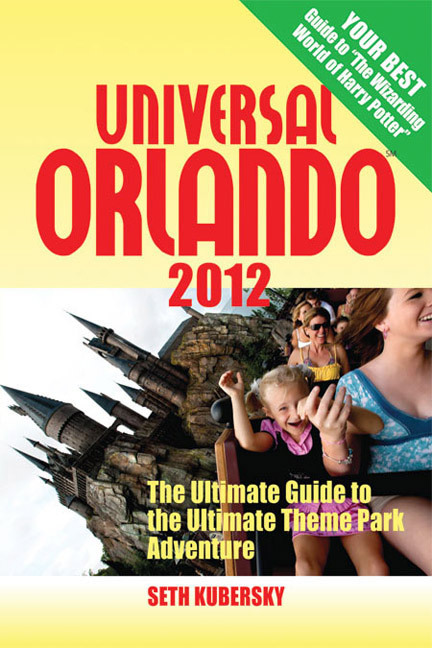 Lodging options near Busch Gardens Africa, in Tampa, are discussed in Chapter Six.